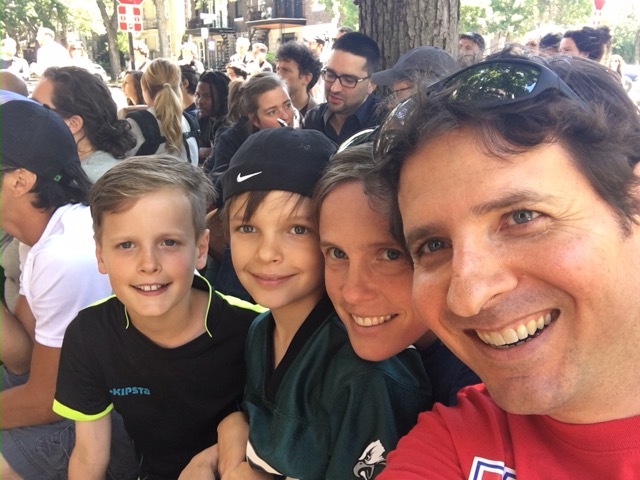 Dominique and Laura Angers live in Montreal, Quebec, with their three sons, where Dominique teaches at a French seminary called Faculte de Theologie Evangelique. Dominique also publishes an exegetical podcast for the French-speaking world: “Parle-Moi Maintenant”. Dominique has been doing quite a bit of course preparation and writing of late. He will be teaching on the book of Acts in two weeks at a conference center/camp in Switzerland and has been excited about being able to study this book in more detail as well as think about how to explain and apply it. The whole family is excited as they get to accompany him this time, thanks to the generosity of some friends. Before leaving France, Dominique will be giving an intensive course on Homiletics (preaching) which will be put online on the same website as his blog: toutpoursagloire.com. As far as writing, he has been spending time on putting his podcast series on Ephesians into a devotional book format. Another exciting project is a book for non-believers titled Give me an hour to explain my faith. The Angers will be able to share more about this in the future, but it seems that God has been giving Dominique some great ideas for explaining the Christian faith in a way that the average person (in Quebec and France) would understand, and doing so in a way that’s compelling (hint: he starts with the Christian experience and works his way back to the Gospel, rather than the other way around). – The camp in Switzerland: that the Holy Spirit would speak through His Word (Acts) to His people and change hearts. 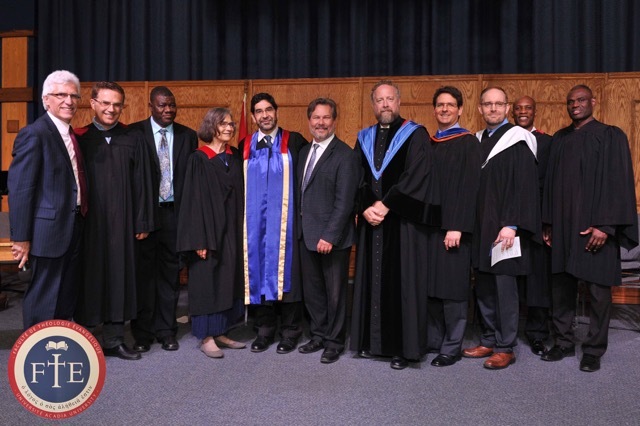 – The homiletics course: that God would use this course to strengthen and grow church leaders and therefore His church in Francophone countries. – The Angers’ time in Europe: that they would be a blessing and encouragement to the people they will be spending time with! – For the family to fully trust God in the big changes that the family has gone through in the past two years. Pray that God will provide like-minded friends for the boys at school. Pray that the whole family would be able to build relationships and connect culturally, as well as trust in God’s faultless sovereignty, His tender care for their family, and His mighty power. -For the two writing projects mentioned above. 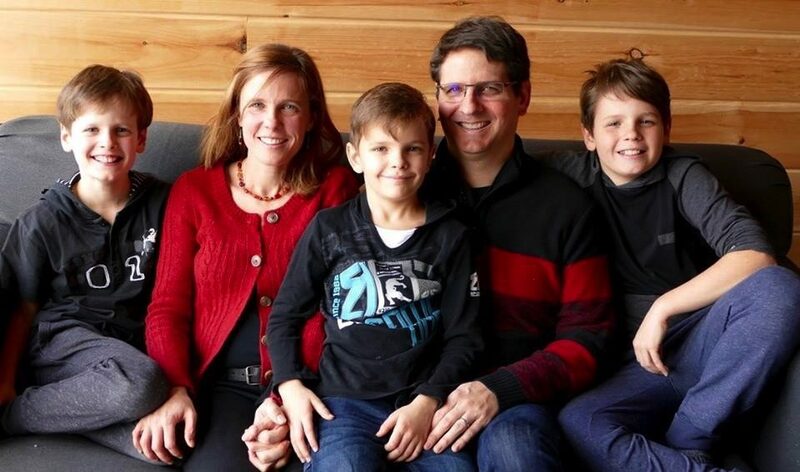 Thank you for your continued prayers for Quebec, the Francophone world and the Angers family! Celebrating France’s recent victory in the World Cup!